helping to set it up and run it, creating an opportunity for education about both science and beauty products. It reinforced a lot of things I started thinking about a few years ago, which has really informed what I buy and use ever since. My collection isn't 100% natural — I still love products like Nars lipsticks, which I don’t think are known for being natural, and even with ‘natural’ products, different people have different ingredient list nuances they prefer. For me, it’s so easy to get bogged down in ingredient lists that I get overwhelmed to the point that I end up buying nothing or giving up and buying whatever. This happens to me whenever I look at the EWG Skin Deep Guide (one of the guests on the podcast was actually a researcher from Environmental Working Group). It's detailed and helpful, but can quickly start to feel like anything you might put on your face is toxic and you should just give up. So I aim for moderation and acceptance that nothing’s going to be perfect. The study focused on products containing phthalates, parabens, triclosan and benzophenone-3, but usually my basic litmus test is that products are free of parabens and sodium laureth sulfate (a skin irritant). I feel like those are at least general indicators that a product errs more on the side of consciously unharmful ingredients. I used to use Diorshow, which worked great and felt fancy, but ultimately, not worrying about putting chemicals near your eyes feels more luxe. 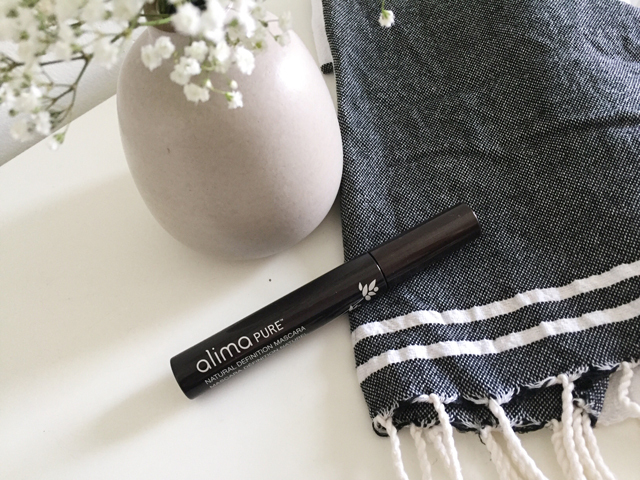 Alima pure mascara works just as well for me — no smudging and it washes off easily. Unfortunately, it’s been a while since I’ve been swimming, so I can’t speak to how waterproof it is (when I’m not washing it off, that is), but I’ll report back this summer after much jumping into the water (hopefully). If I remember right, it comes off so easy that it pretty much just washes off when you’re in the water, which is fine with me - I’m really just trying to avoid the streaky goth mess look. You can always reapply aprés-swim. This came in an Earth tu Face travel kit I picked up last year right before our trip to Santa Fe. 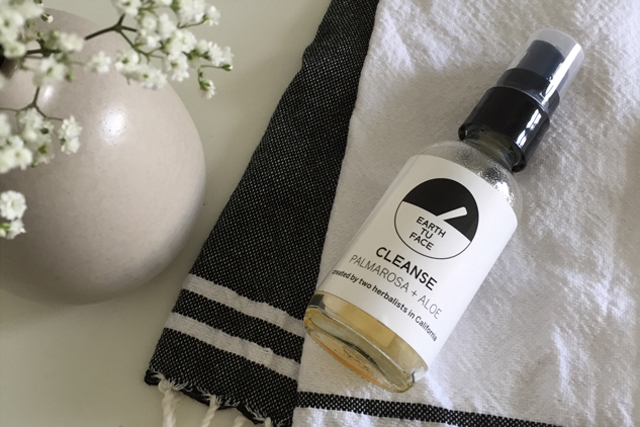 This cleanser, which I use daily, is just now starting run out — and that’s travel size! When it comes to skincare and makeup that I’m not wearing to make a statement (like the best-ever, and not-very-natural Nars lip colors), I feel like less is more. 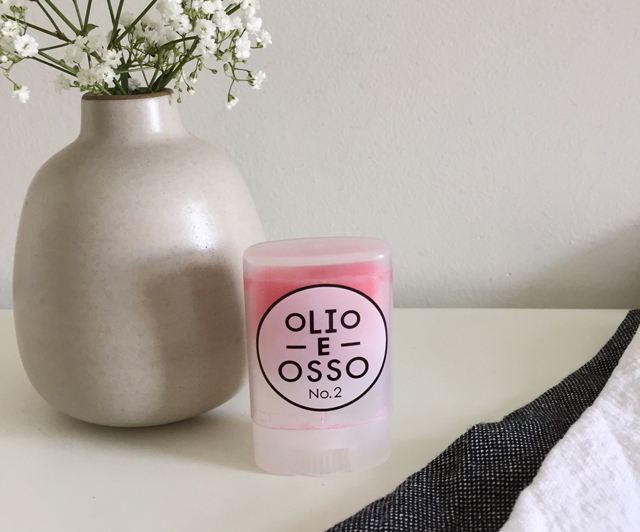 This cleanser is light and not too soapy, which is great. I love the way these products smell, I love that they’re made with natural botanical ingredients by two herbalists and I love that their cute brick and mortar shop Earthship is in my neighborhood! This has a relatively low score on EWG (which seems near impossible - I use the site as a rough guide, but if you followed it to a t, you’d never use anything) and it’s vegan, so - bonus if you’re vegan! It also advertises itself as gluten free, which I didn’t know was a concern for liquid eyeliner, but there you go. Anyways, it’s good to know they’re conscientious about their ingredients. 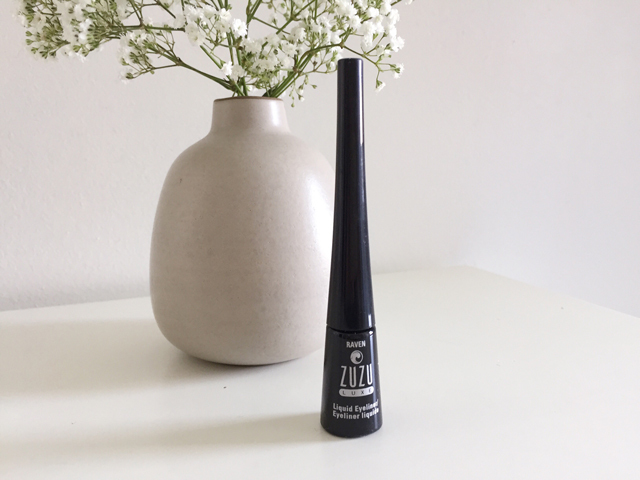 I haven’t tried a ton of liquid eyeliners over the years, but this one works like I remember the classics from my punk rock days in high school working, which was basically what I was looking for. I discovered this product in the months leading up to my wedding a few years ago. I like it because it feels like getting a mini facial at home (if you don’t have the time or money to have them done on the regular). The idea of a ‘peel’ can seem a little intense (there is also a sensitive version if the full-strength formula is too much for your skin), which is all the more reason using a product with natural ingredients appealed to me. 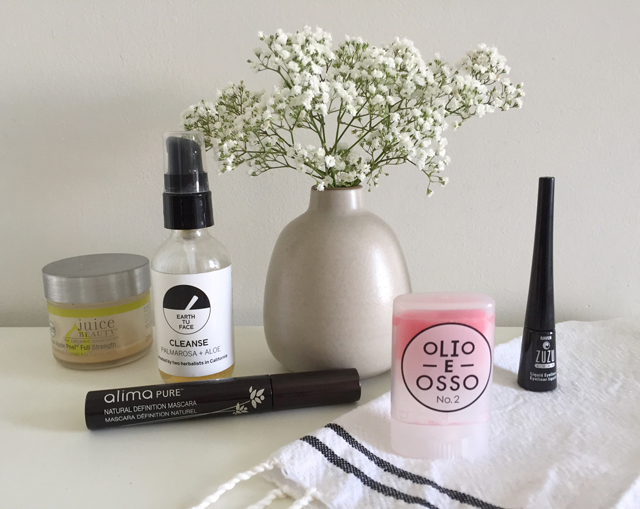 Juice Beauty is pretty legit when it comes to the ingredients they use; they’ve done lines with Alicia Silverstone (anti-animal testing, check) and recently collaborated with none other than Gwyneth Paltrow on the newly launched goop Beauty line. These are so versatile I have two. The light, sheer French Melon No. 2 pink I keep in my everyday bag and the darker-but-still-sheer Berry shade No. 4 I have on my desk at work. The No. 2 I use as a lip balm and blush because the light pink shade is so perfect for me. There are lots more natural and organic products I'd love to try, like this from RMS Beauty and this line whose motto is "If you can't eat it, don't put it on your skin." Do you have any favorites? Love this post, and have bookmarked this podcast episode to check out. I'm about 75% all-natural at this point. I agree that the EWG page can be really disheartening, but I'm glad it's there! Some of my favorite products are from Origins, the Clear Improvement charcoal mask and Night-a-Mins face lotion. I also really like the 1,000 Roses line from Andalou. Re: EWG, totally agree. I will have to check those out, especially 1,000 Roses - love anything rose! This made me remember you gave me an Ilia lipstick as a gift once and I loved it! Need to pick up another one.